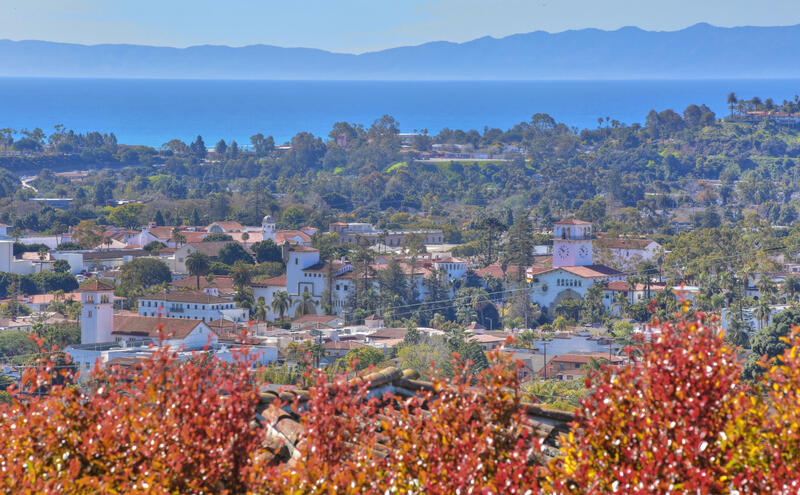 Welcome to the Riviera in Santa Barbara! 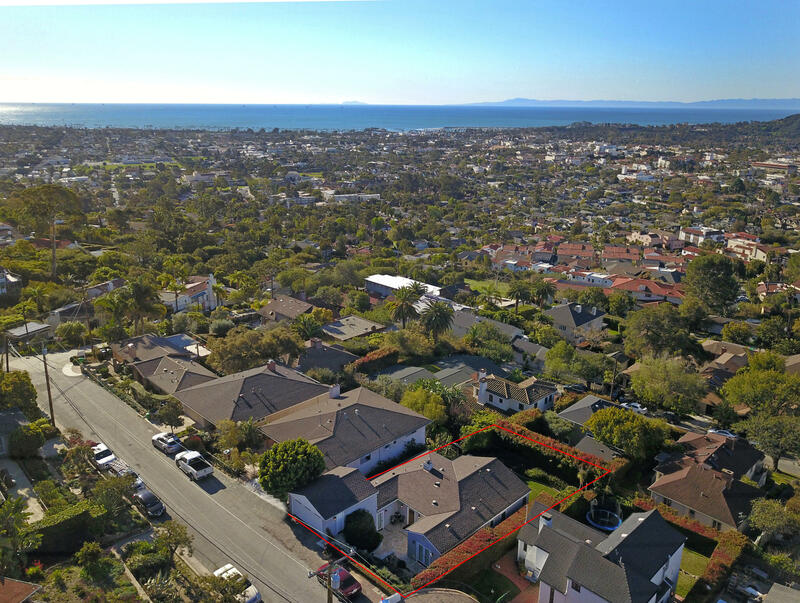 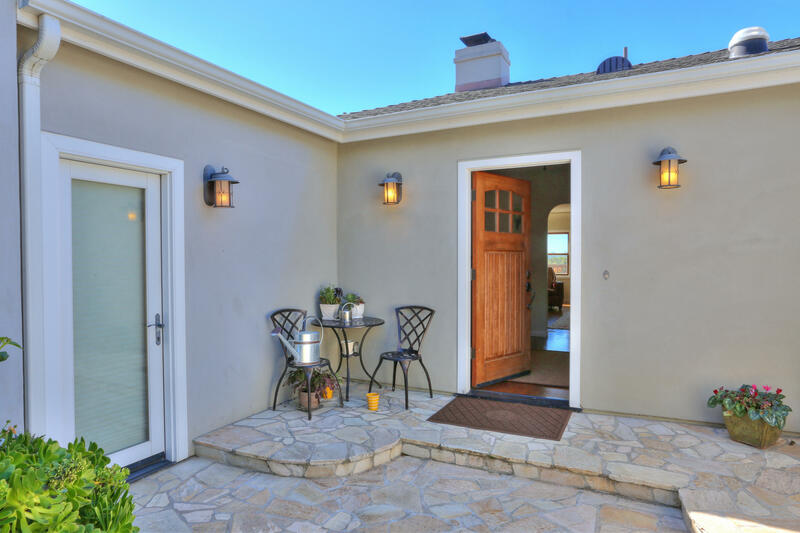 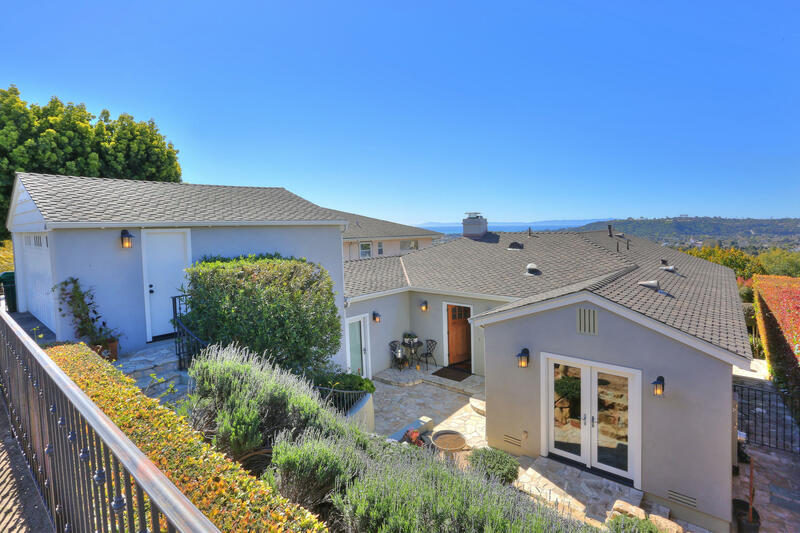 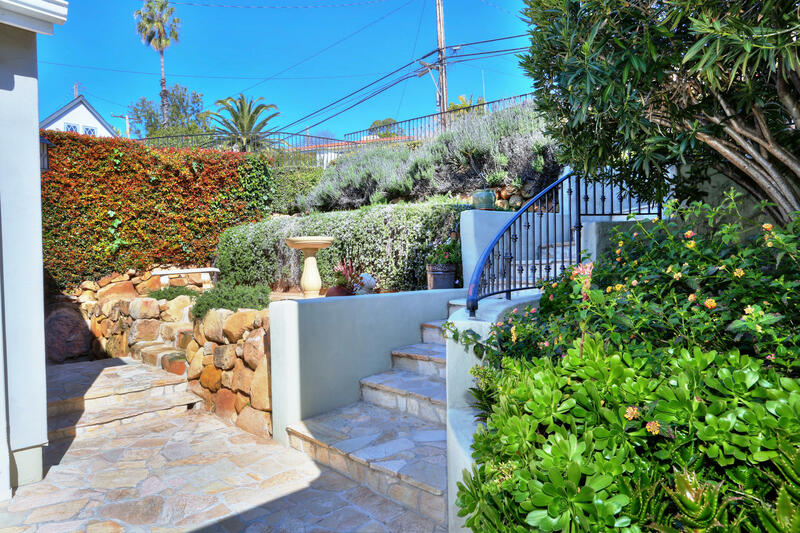 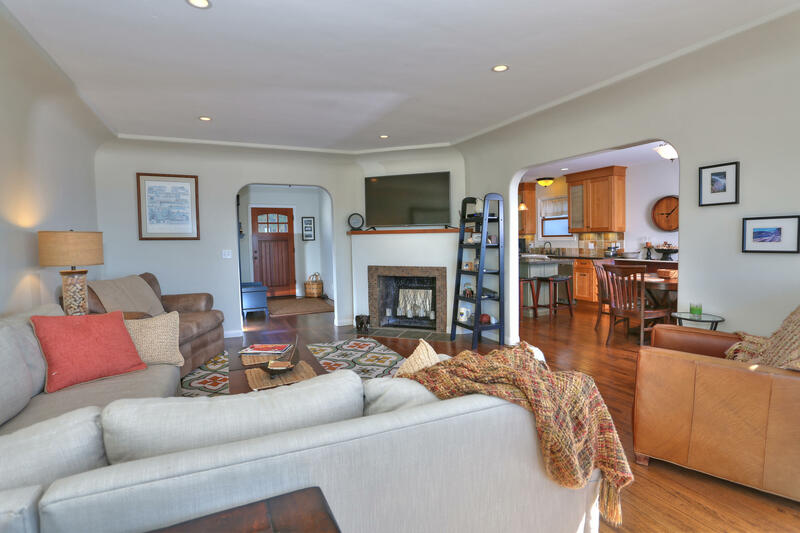 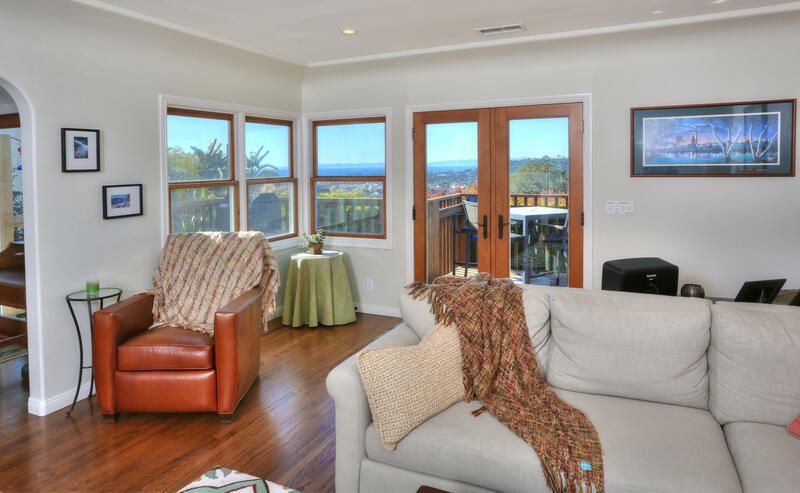 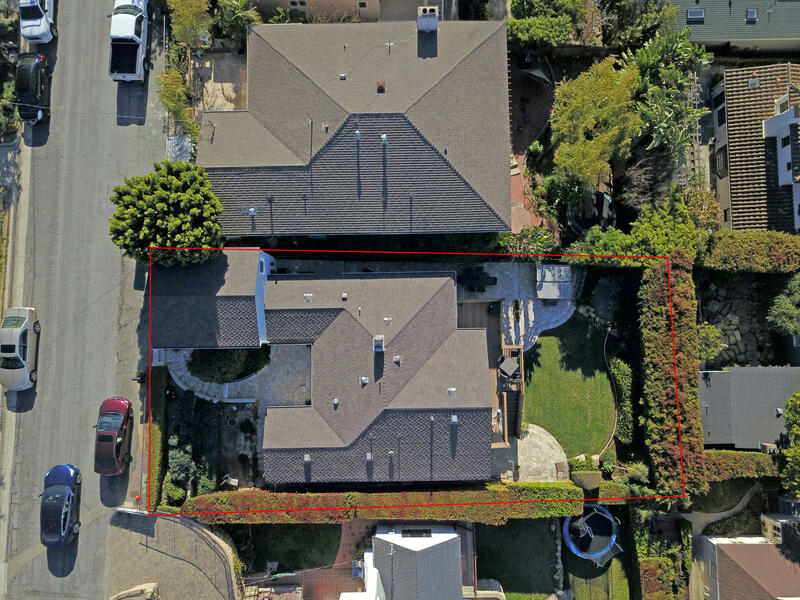 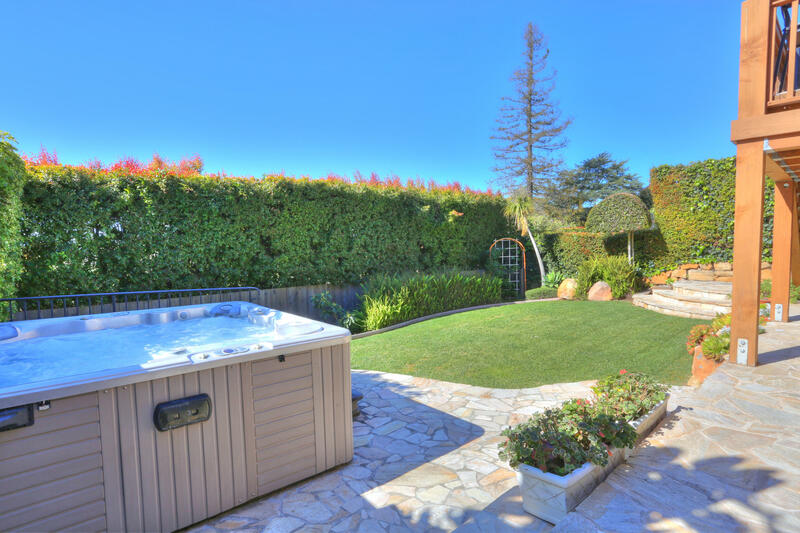 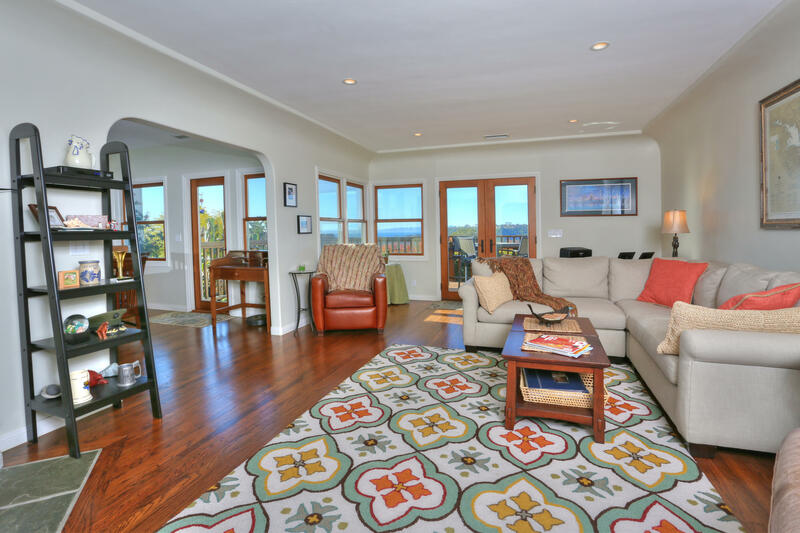 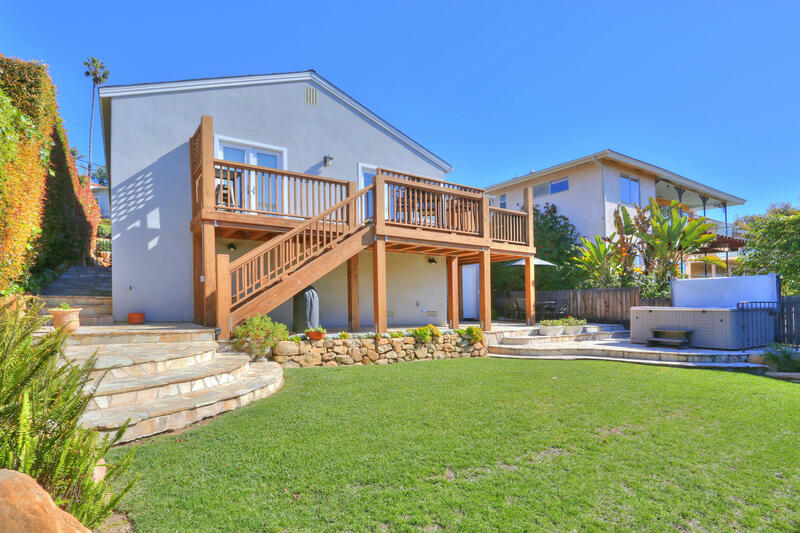 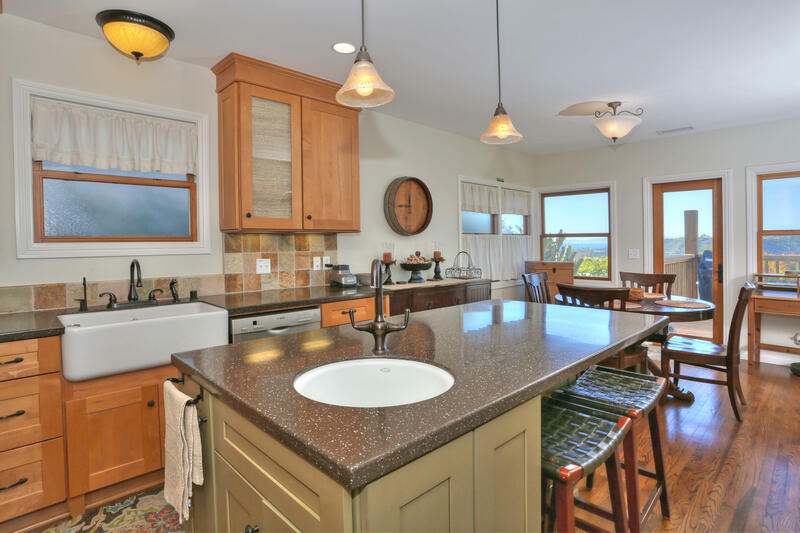 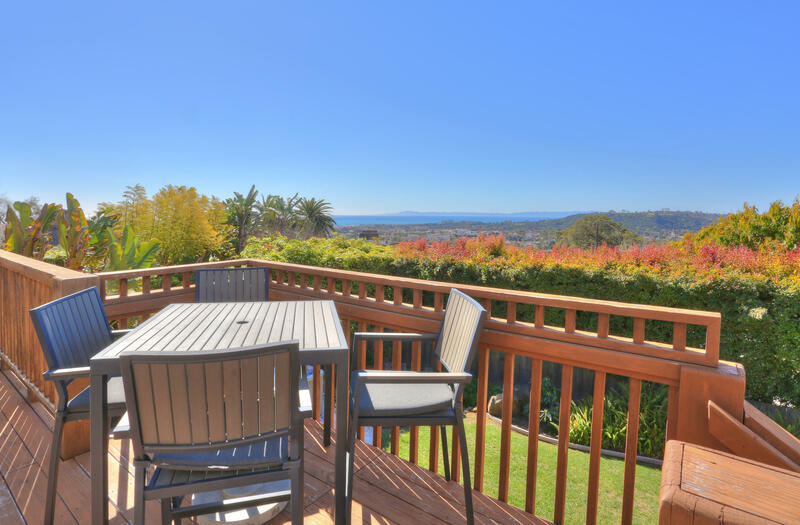 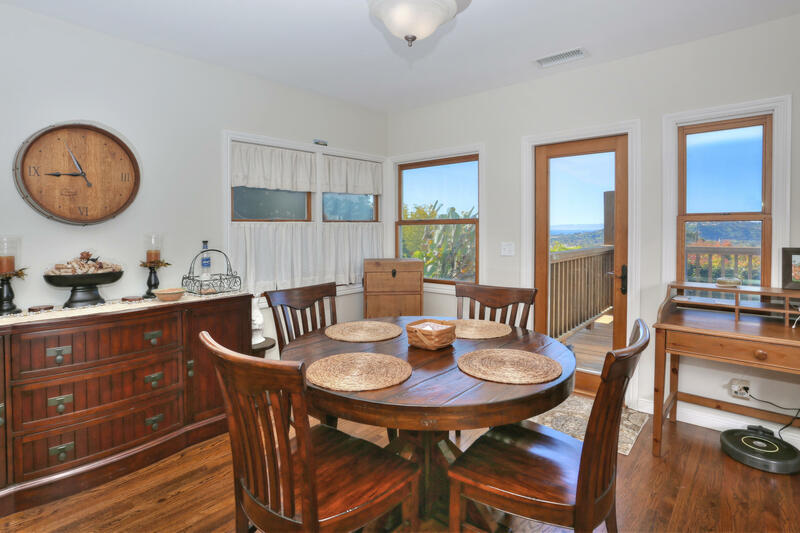 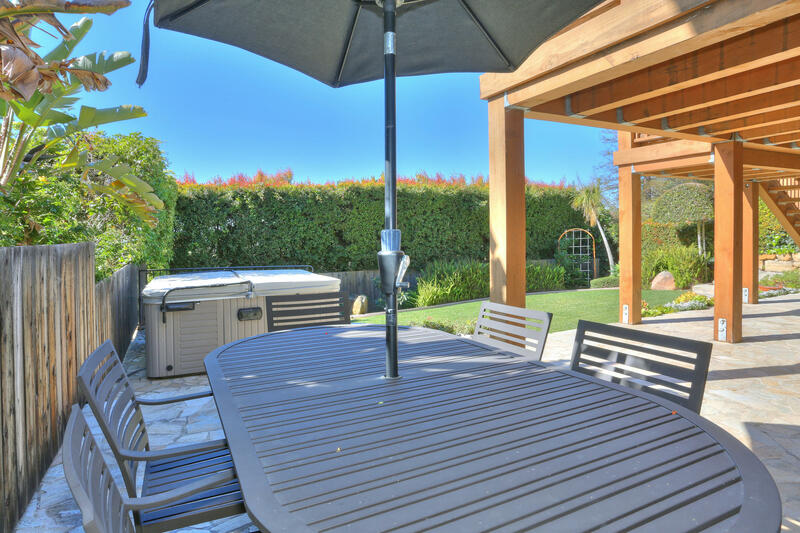 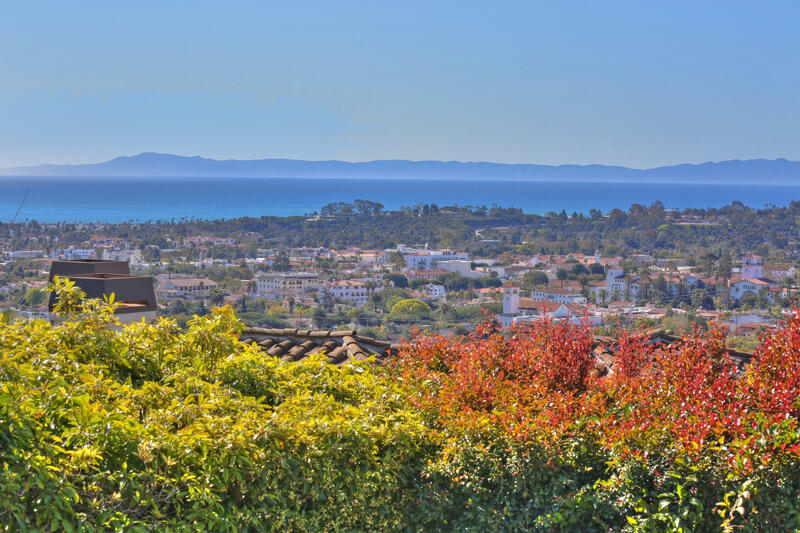 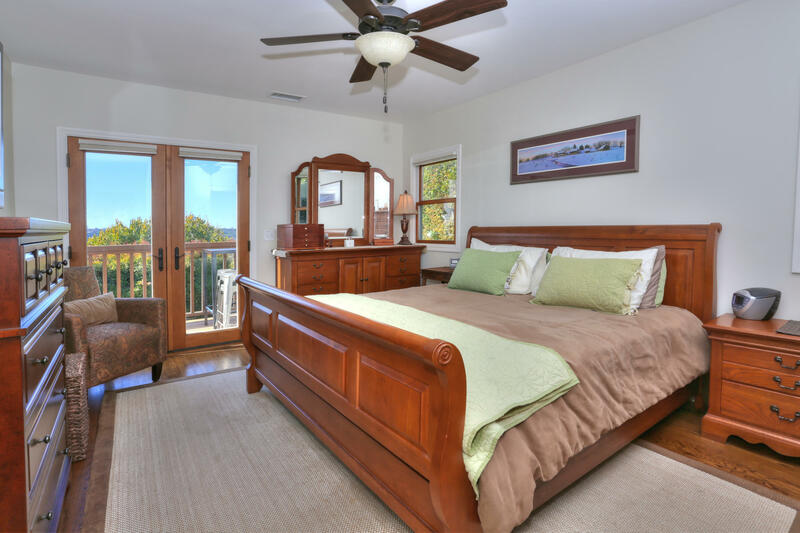 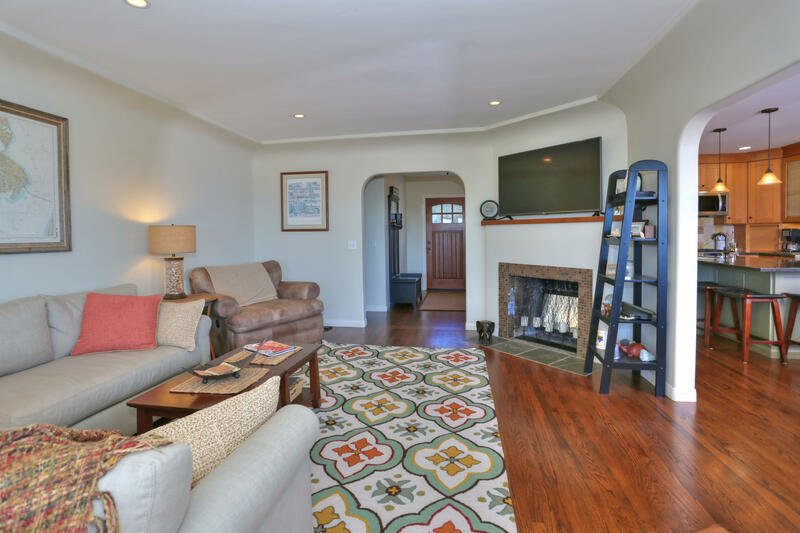 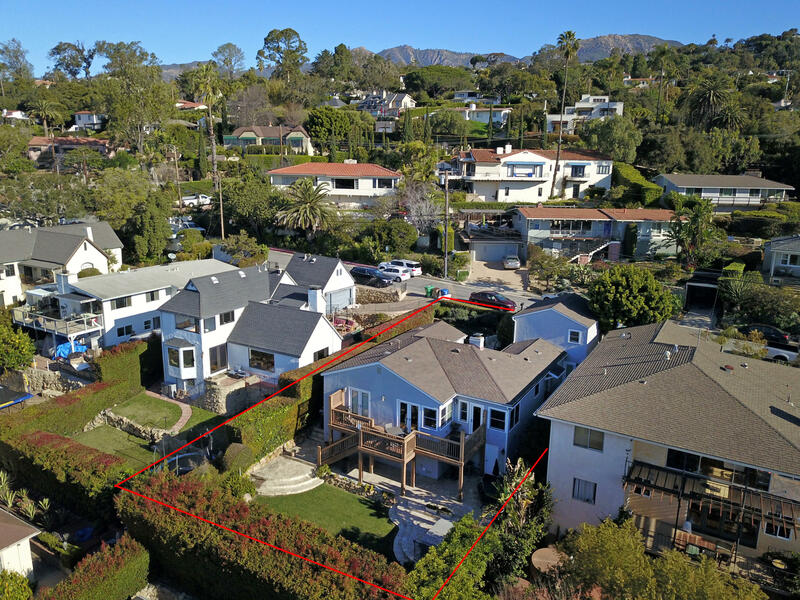 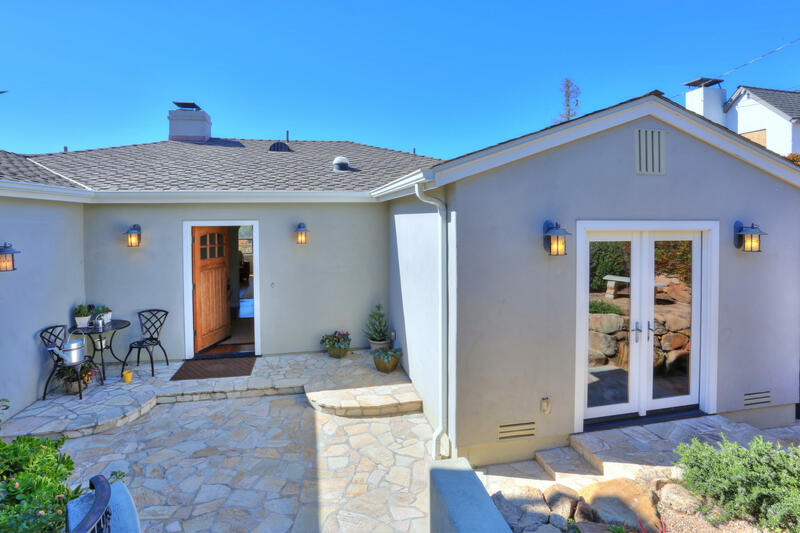 Unobstructed Ocean, City, and Island views on one of the most desirable streets on the lower SB Riviera. 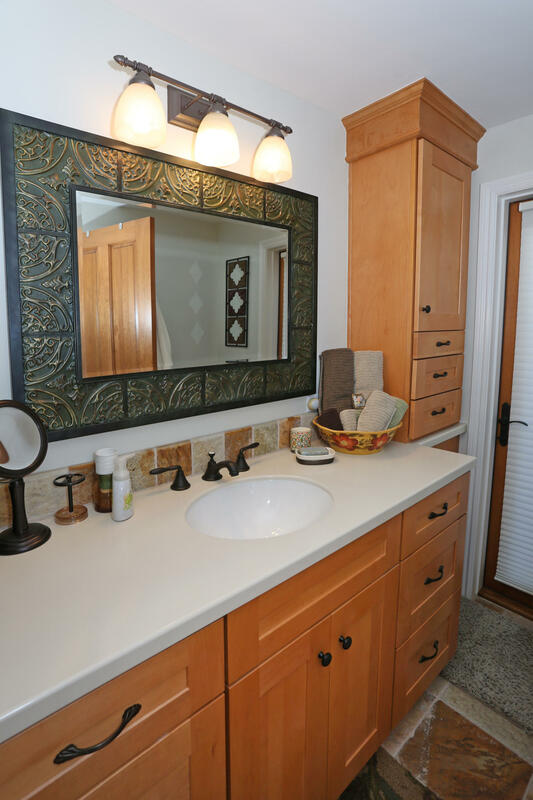 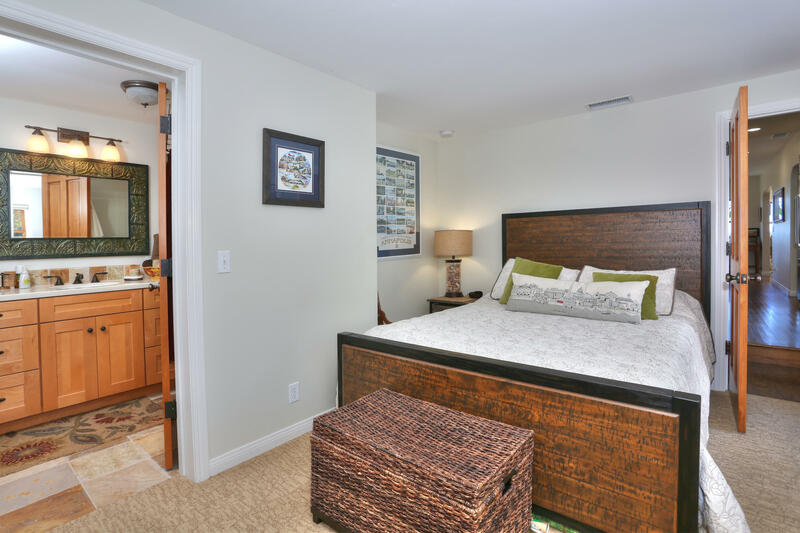 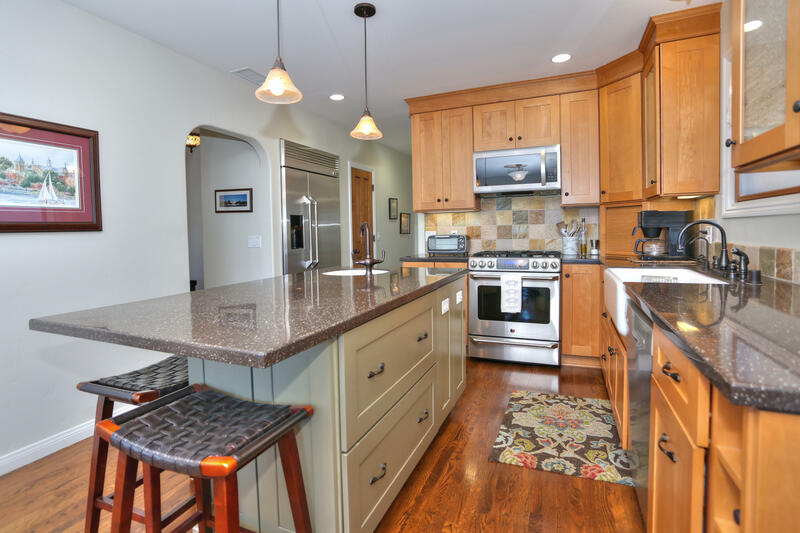 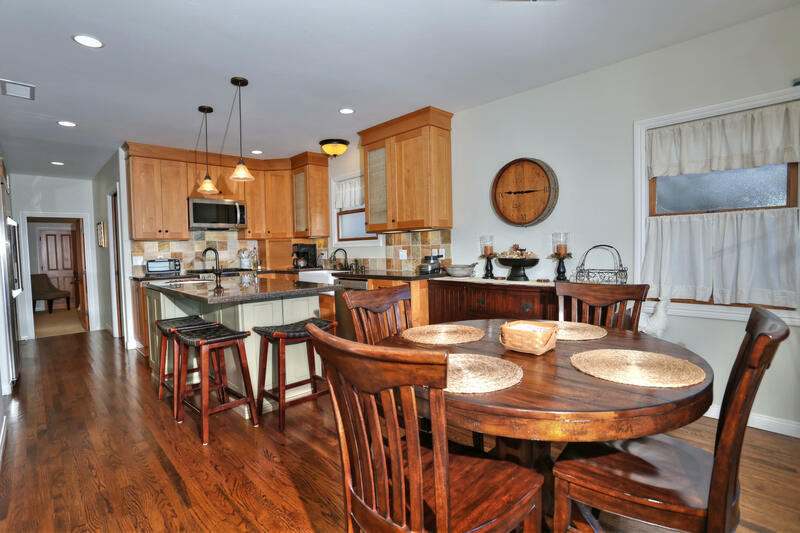 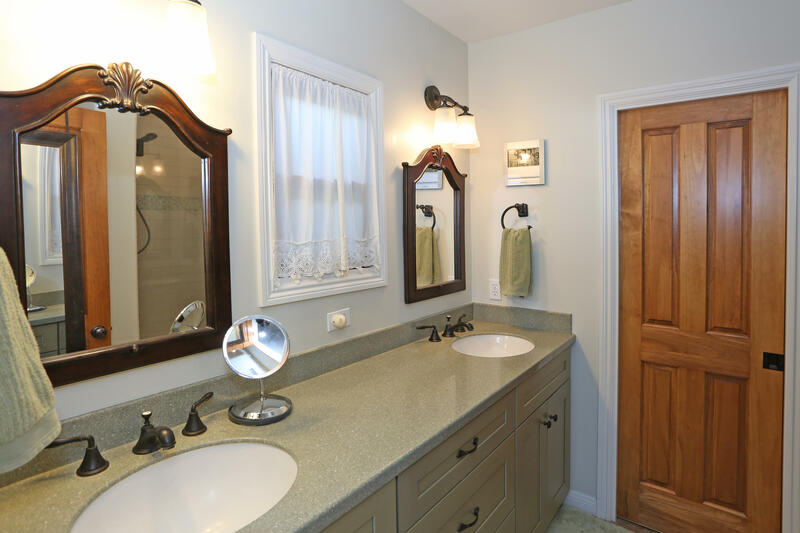 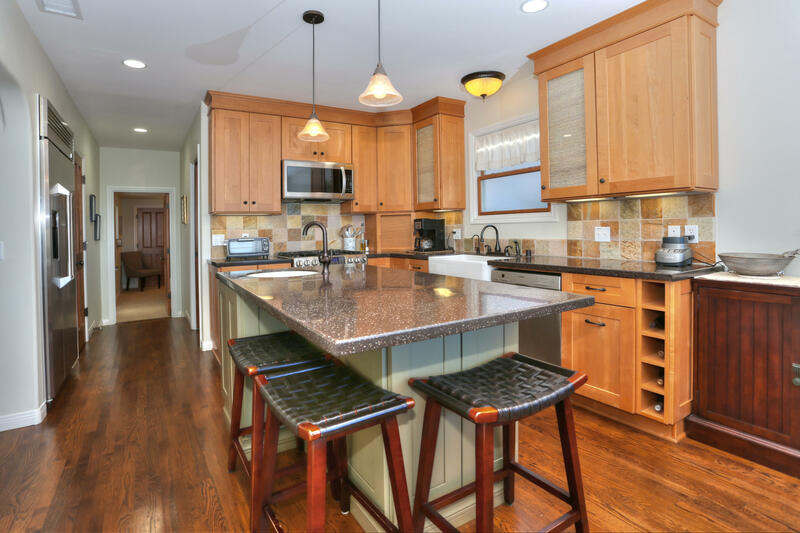 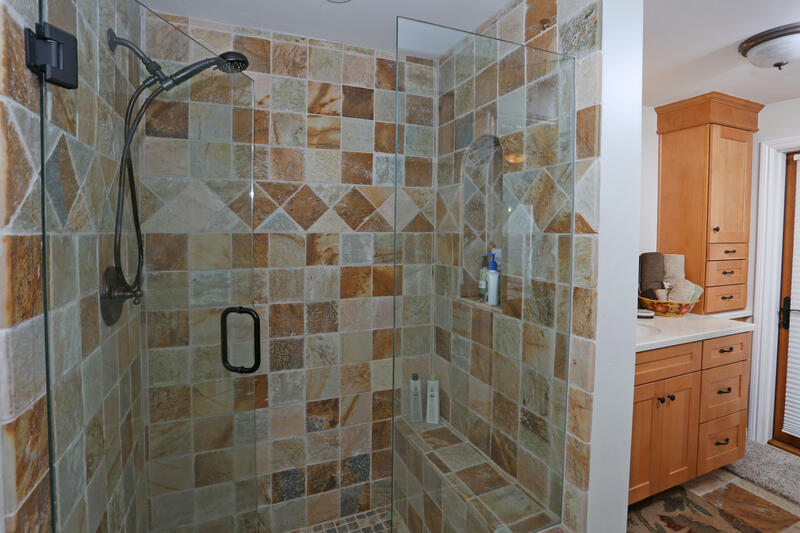 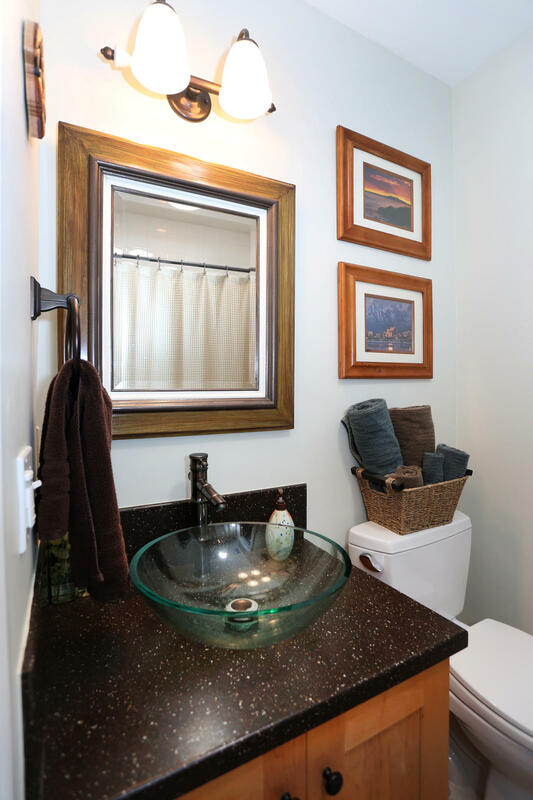 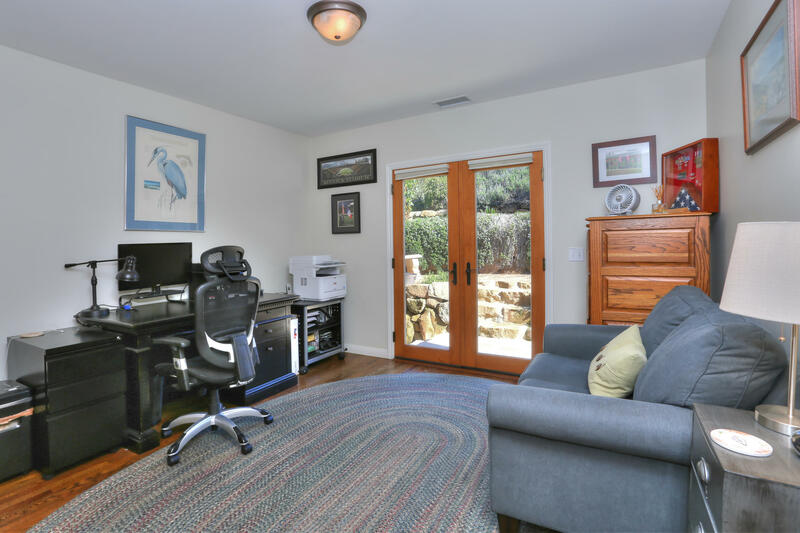 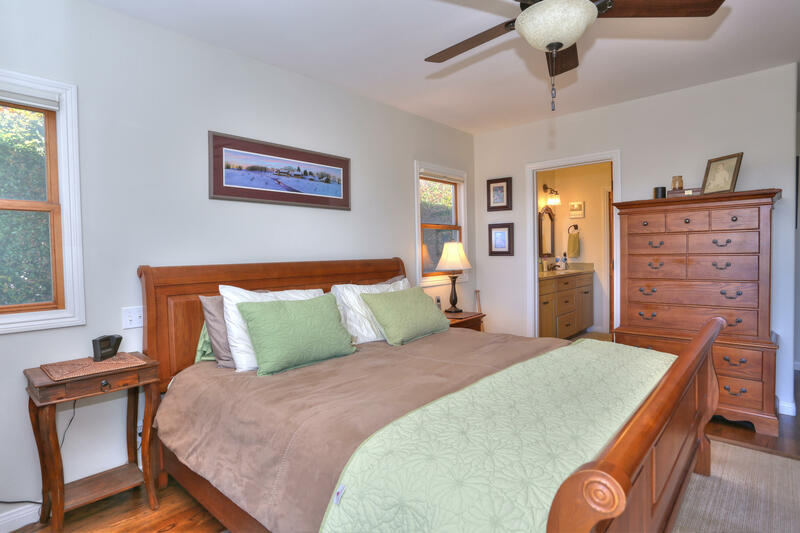 Spacious, bright, quiet single level 3 bedroom, 3 bath home renovated in 2009/2010. 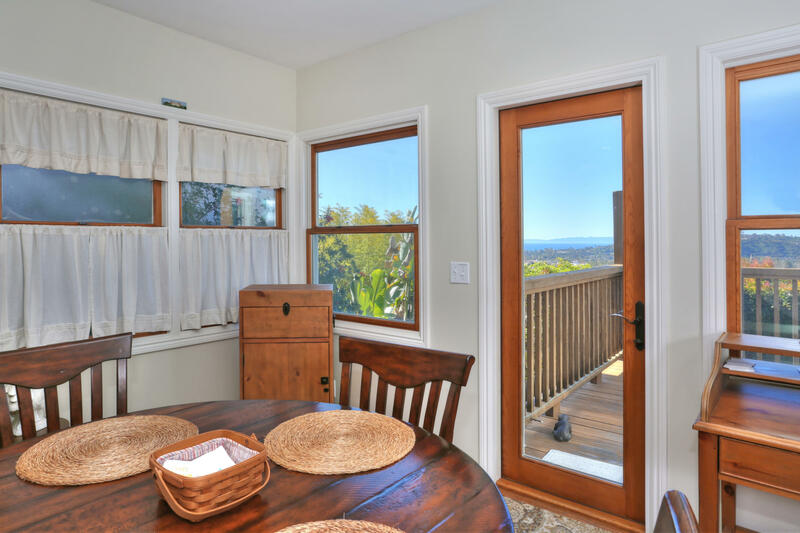 Moments to downtown, perched in a historically significant neighborhood, near parks, the Santa Barbara Mission and all amenities, this quintessentially Santa Barbara location beckons.Beautifully updated, hardwood floors throughout, updated kitchen (stainless steel appliances, two sinks with garbage disposals and appliance garage) bathrooms, decks, windows and doors, a newer roof, arched interior doorways, fireplace, spa, and 2 car garage.